Although the SEGA Dreamcast was discontinued nearly a decade ago, several new games have still been released by passionate fans. 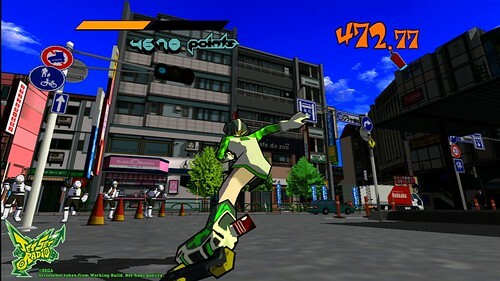 The newest example is how a Dreamcast version of Girl Fight, an upcoming downloadable fighting game for Xbox Live Arcade on Xbox 360 and PlayStation Network for PlayStation 3 is being considered by the developer, Kung Fu Factory. Currently it is undecided, but the designers remain passionate on the possibility and are asking several fans in the SEGA, Dreamcast and fighting game communities for direction and advice. The 3D fighting game is designed for heavy customization by players and casual play, but is described as still having deep mechanics. The game is inspired by several mid-to-late 1990s Japanese fighting games and the entire playable cast is made up of female characters, as the title implies. The downloadable version is set to be released before Summer, but it is unknown how long the potential Dreamcast version will take to arrive. Also unknown is if any major features will be altered, such as graphical fidelity, online play or the extra downloadable content being considered for the original game. Those interested can sign the petition, follow the developer on social networking websites or just spread the word. Footage of Girl Fight is available after the jump. 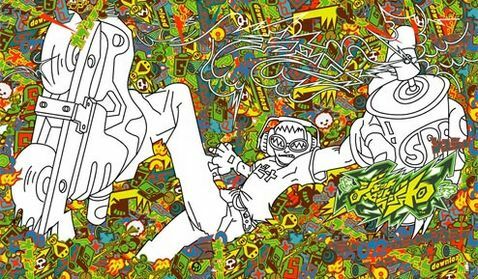 The SEGA Blog revealed today a short teaser trailer for Jet Set Radio (known as Jet Grind Radio in North America), a port of their 2000 Dreamcast classic for Microsoft’s Xbox LIVE Arcade and Sony’s PlayStation Network. 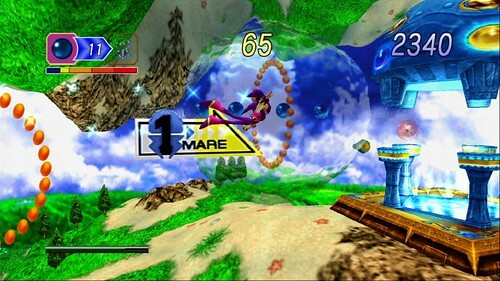 An official release date and details about the game have yet to be revealed, but it is expected to be a direct port similar to SEGA’s Dreamcast Collection, released in late 2011. This announcement promotes an ongoing trend as SEGA continues to re-release it’s back catalog of games on newer digital platforms. 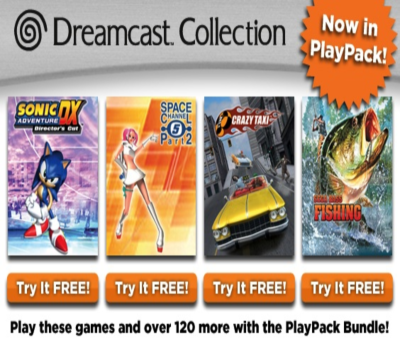 It was stated in 2010 that they wish to release two or more Dreamcast titles every month, leading to speculation of which titles can be expected next. Update: The game will also be released on PC, likely on Steam. Check out the stylish teaser after the break. The online edition of Nikkei has reported that Nintendo plans to release a new entry in the Seaman series of games for their 3DS handheld. This move is part of Nintendo’s new initiative to bring more ‘strong titles’ to their handheld by reviving other publisher’s classic titles with new, enhanced editions. 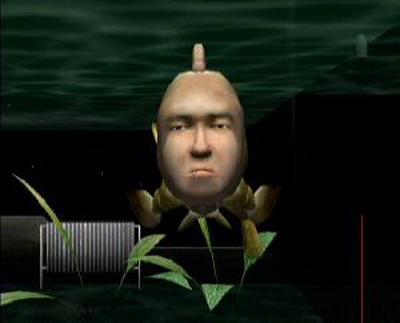 For example, while the Dreamcast original and Sony PlayStation 2 sequel required a microphone peripheral in order to interact with the game’s titular Seaman, this new edition is will instead make use the 3DS’s integrated microphone. No additional information has been announced as of yet, but an official statement by Nintendo is expected shortly.